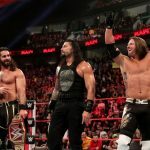 On this week’s episode of Keepin’ It Strong Style, Jeremy Donovan and the “Young Boy” Josh Smith open the show by discussing the controversy surrounding the New Beginning in USA shows. 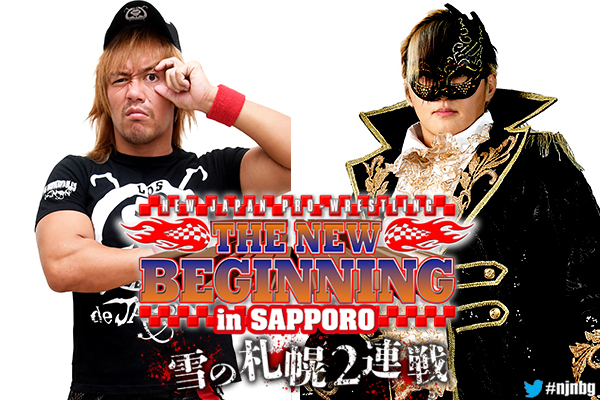 Jeremy and Josh also preview the Road to New Beginning and the New Beginning in Sapporo. 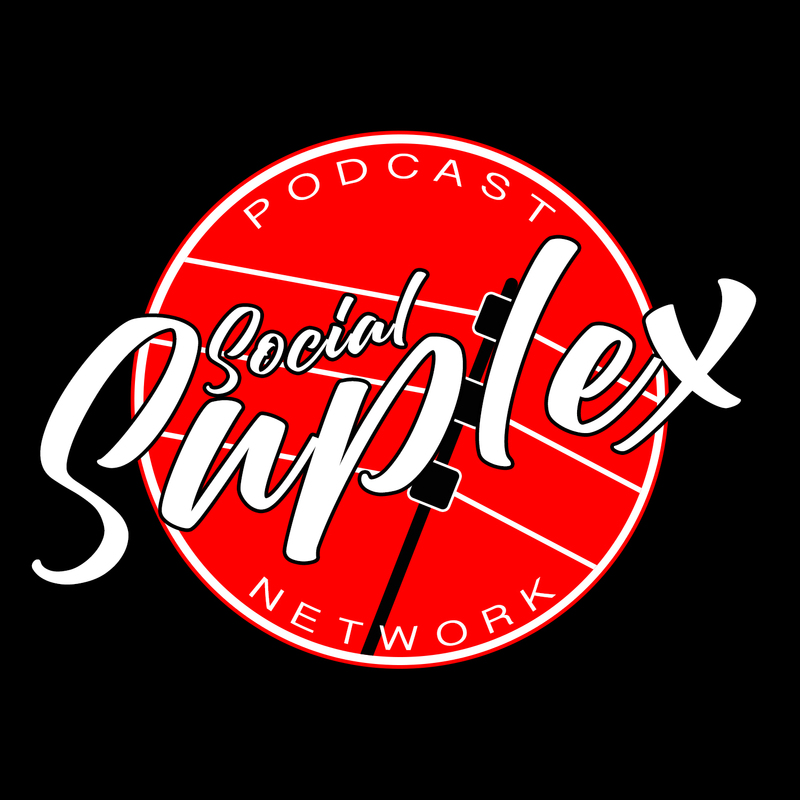 They close the show by answering listener questions and covering all the latest news in the world of New Japan Pro Wrestling!